Marvel courting 'Selma' director Ava DuVernay, a recap of our favorite 'Mad Men' moments, and a recommendation for 'Kurt Cobain: Montage of Heck' complete this week's Top 5. The filmmaker discusses his first cut of the documentary, finding information new to even the most die-hard fans, getting Kurt’s early girlfriend Tracy Marander to participate in the film, and more. 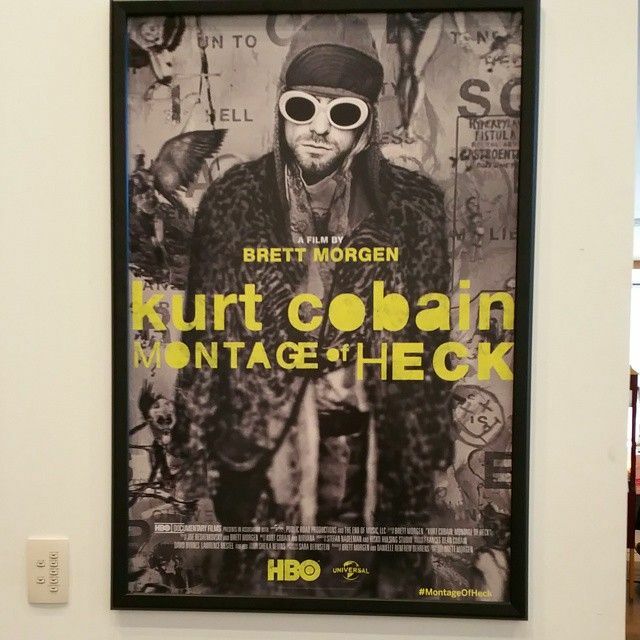 The revealing film features never-before-seen footage and music that takes viewers inside the mind of Kurt Cobain. Watching this intimate documentary--which features never-before-seen home video footage, journals, and recordings--is like being inside Cobain's head.